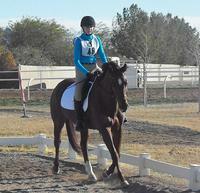 Carefree Farms offers two full court dressage arenas. 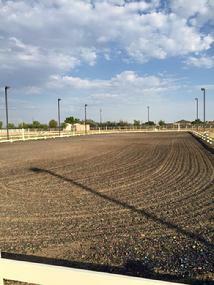 One arena has excellent footing of sand and wood chips. 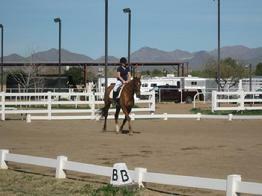 One arena has new Premium ReitenRight Frosting and lights for night riding. 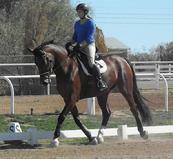 CFF is excited to announce our Partnership with RightenRight Equestrian with their Premium Frosting footing additive!